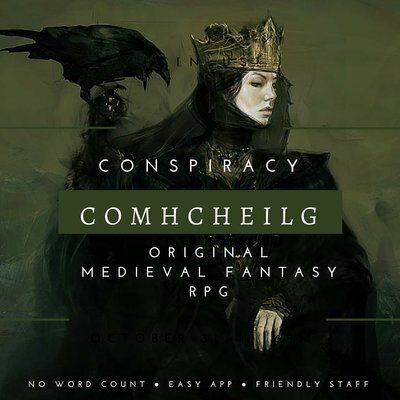 Comcheilg is a newly established free-form and original, medieval fantasy roleplay site, around since October 3rd 2015. . The kingdoms of Arcul, Ponterion and Vuoria all possess growing tensions between each other, based on a desire for more lands, more wealth and of course, more power. The Kingdom of Arcul seems to harbour a darkness that is not present within Ponterion and Vuoria, with its harsher climate and deadlier creatures. There are some that say the greedy nobles of Ponterion can easily be matched to these Arculian inhabitants. There are a multitude of fantasy species available to play as on Comhcheilg, and magic has not been excluded either. 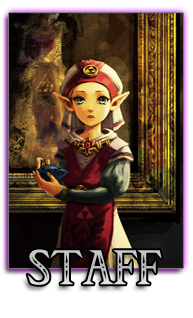 Whether you would like to grab a spot within the higher ranks of social hierarchy for your characters or not, the choices are endless. Social unrest and battles will not be an uncommon presence on the site, and will develop depending on the actions your characters choose to take. We've got a small and friendly community, no word count (but no one-liners either), and no celebrity faceclaim requirement.